We have detailed, up-to-the-minute knowledge of the business gas and electric marketplace, plus a deep insight into suppliers’ pricing strategies. So if your energy provider is gradually increasing rates to grow their own margins, or another supplier is reducing rates to boost their market share, we’ll know about it. 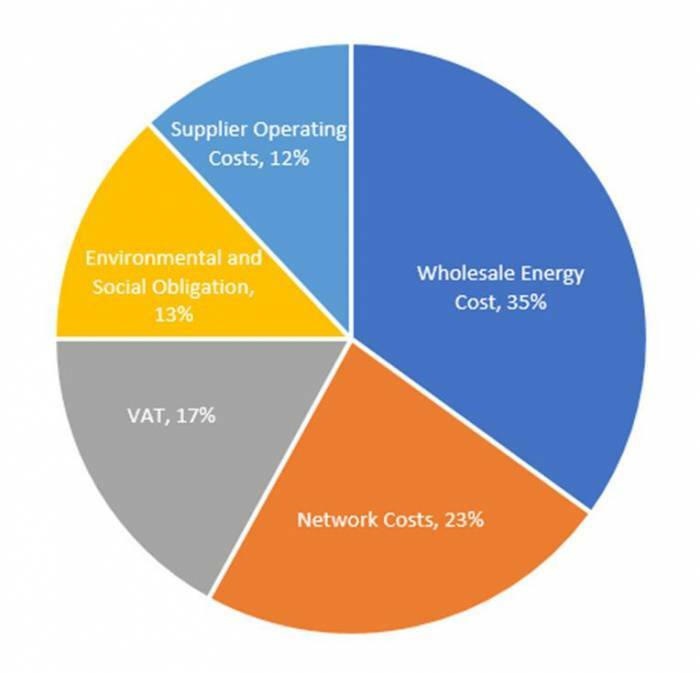 We use this information to help our clients minimise their energy bills, and to devise energy procurement strategies that drive down costs in the short, medium and long term. When you commission Utilitas to manage your energy procurement, we will analyse your usage and billing history to build up a clear profile of your energy requirements. We’ll then evaluate this profile against the most competitive tariffs in the marketplace to identify the supplier and contract that will deliver the greatest saving. Once you have given your confirmation to proceed, we will manage the entire transfer process for you. Yet our job doesn’t end there. Our invoice validation service checks the fixed fees and usage rates applied on your bills, and if we spot an error or identify a metering issue, we’ll liaise with your supplier and claim a rebate. We continually track prices from the major providers and specialist business-only suppliers. So if you’re coming to the end of your existing deal, we’ll take advantage of any opportunity to lock in favourable rates for your next contract. 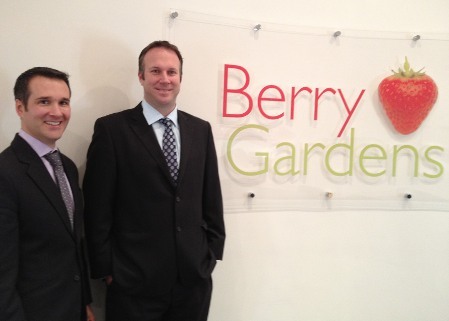 Berry Gardens is the UK’s leading berry and stone fruit production and marketing group with sales of £193m in 2010 alone. Established more than 35 years ago, Berry Gardens owns a market share in excess of 30% in the UK season and supplies all of Britain’s leading retailers. 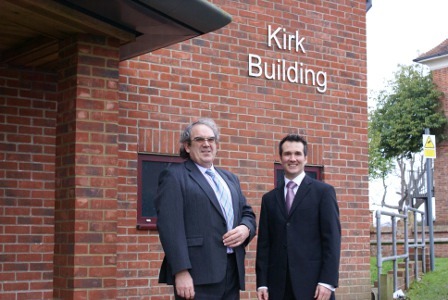 Utilitas have continued to audit the school’s energy expenditure and ensure their billing is accurate and after working together for 6 years savings of nearly £30,000 have been achieved. 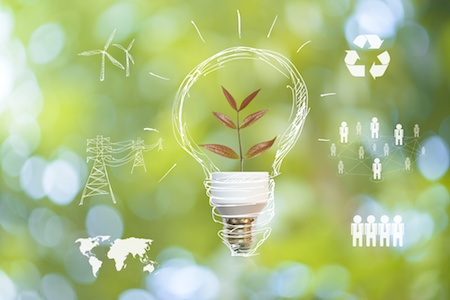 The Climate Change Levy (CCL) is an environmental tax on a company's electricity and gas use. Businesses that pay the standard rate of VAT (20%) are also charged the CCL, although there are exceptions. 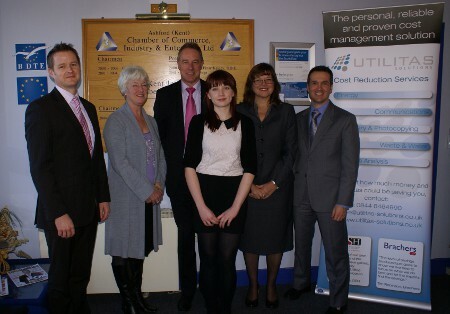 Those that meet the minimal use requirements and are charged the reduced rate of VAT (5%) don't pay the CCL. 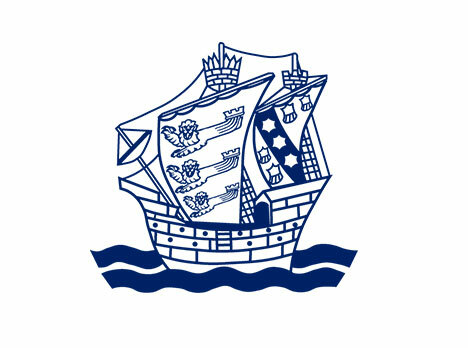 From 1st April 2019 the government is increasing the rate of CCL; from 0.583 pp kWh to 0.847 pp kWh for Electricity, and from 0.203 pp kWh to 0.339 ppkWh for Natural Gas. This is an increase of 45% for electricity and 67% for gas. We wanted to make you aware of these changes so that you can plan your budgets accordingly. With energy prices constantly on the rise this may seem like just more bad news. However, in reality the CCL charge makes up a very small percentage of your overall energy bill. 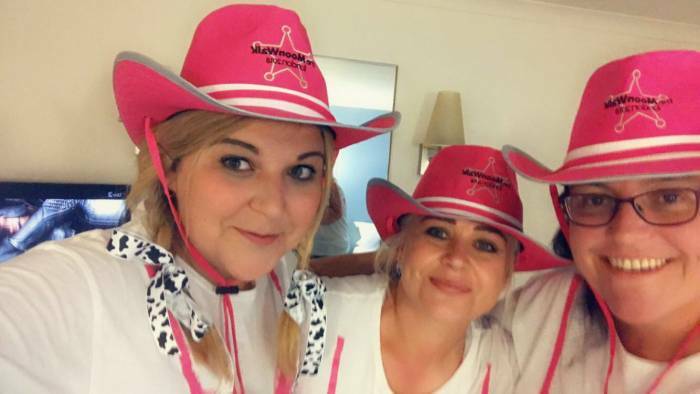 On Saturday night, three of the ladies from the Utilitas team donned their pink cowboy hats and headed off from Clapham Common on the 21st annual MoonWalk, to raise money for breast cancer awareness. ESOS Phase 2: what do you need to know?